The Little Parrot Farm has created three fun, hands-on nature workshops for school-aged children. The workshops are intended to help children to appreciate nature and foster respect and care for our environment. All BWLA Chinese School children and children of BWLA members and friends are welcome! Space is limited. Enrollment is taken on a first- come, first-served basis. Topic：What Part of Me Do You Eat? 1. 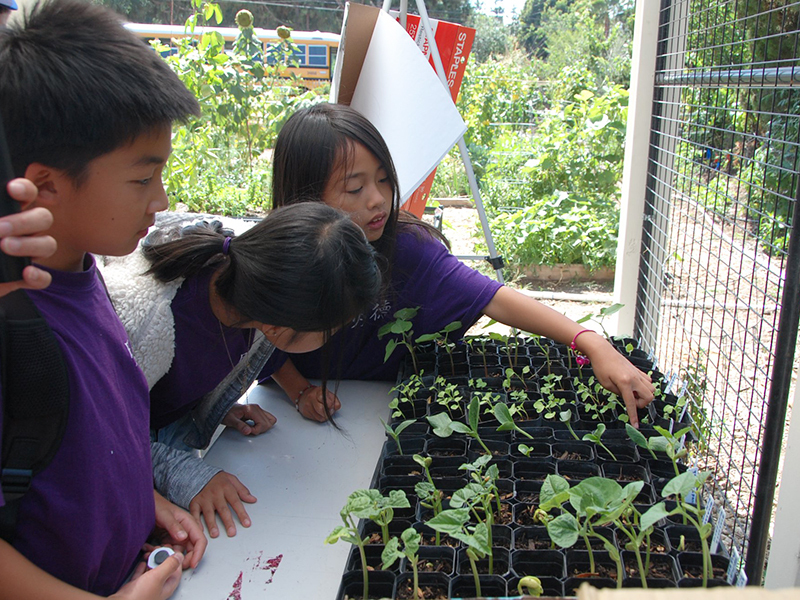 Children will harvest the Farm’s winter crops and learn the different parts of the plants that we eat. 2. Children will help to prepare for Thanksgiving Feast and learn to be thankful for farmers, the earth, and the critters that work together to produce food for us. 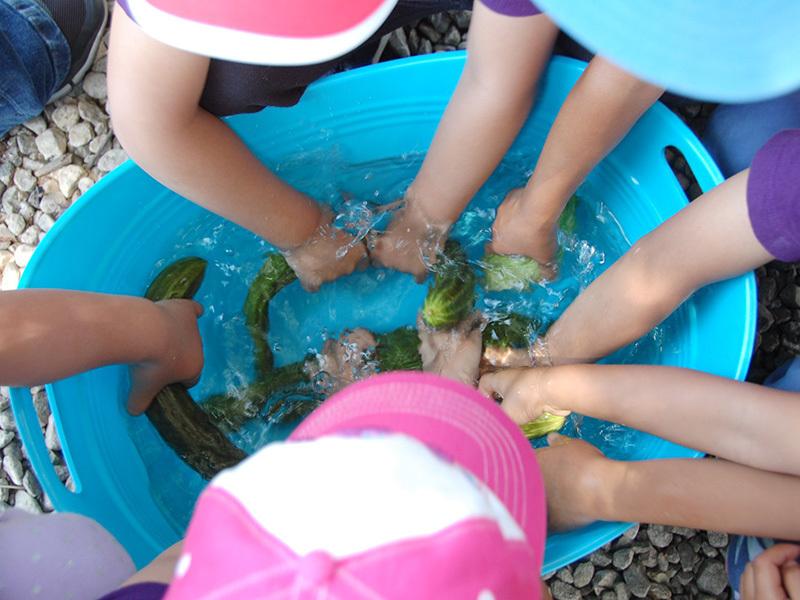 Through interacting with the farm animals and observing the small critters that live in the garden, children will learn what animals do and need. With such understanding, children will learn to respect all forms of life. Topic：Where Does Food Come From? 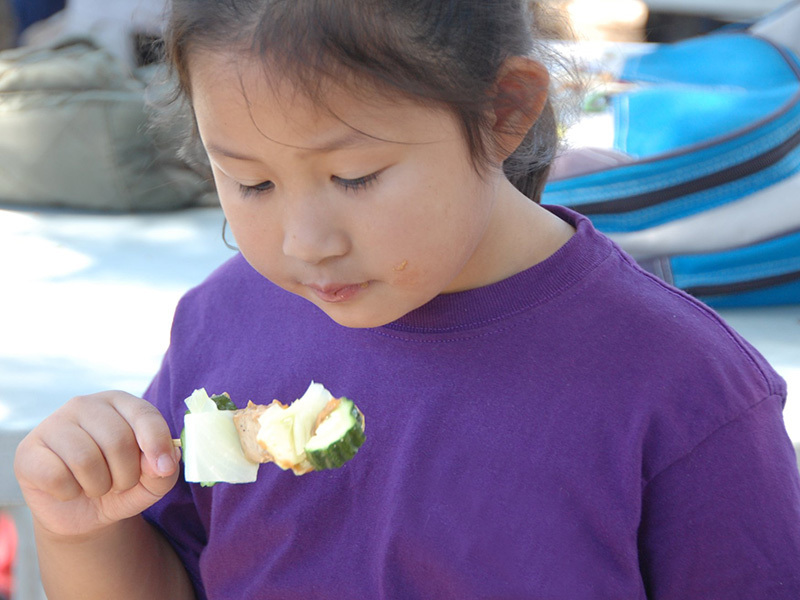 Pizza, as one of children’s favorite foods, gives children a delicious incentive to explore the world of food. Children will learn that most of our food comes from plants and that plants not only help humans and animals to stay alive, but also help to protect our environment.